The 40 mini-suite Edelweiss Inn & Suites is chockful with all of the amenities you need to make your stay a comfortable and enjoyable one. 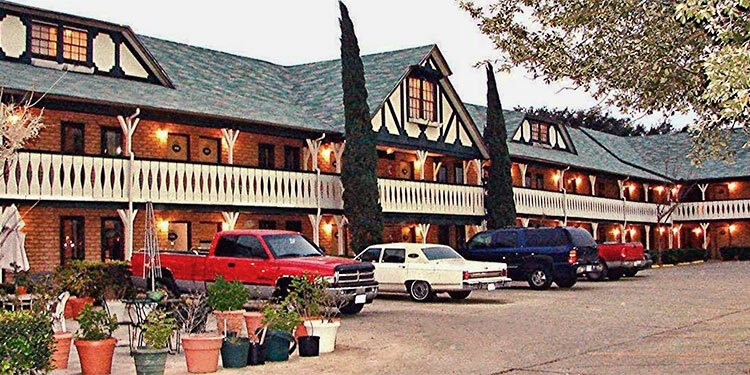 The hotel features spacious, clean rooms with Jacuzzi tubs, cable/HBO, non-smoking and smoking rooms, handicap rooms, and a continental breakfast. Discounts and special weekly rates available.